Fr. 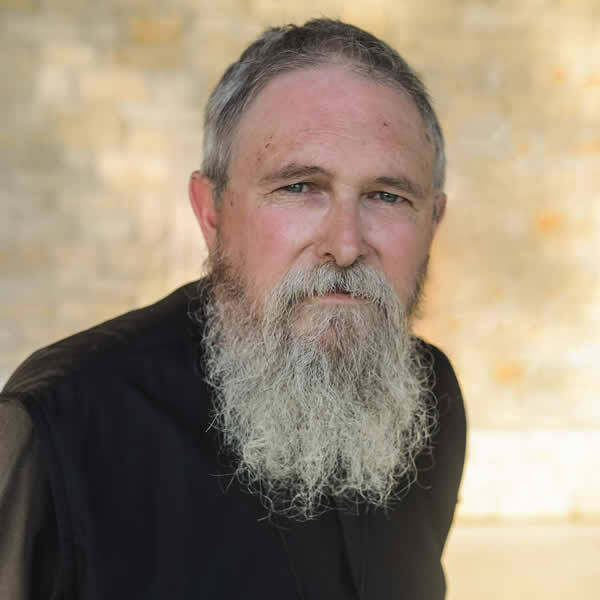 Stephen Freeman is the priest at St. Anne Orthodox Church (OCA) in Oak Ridge, TN. 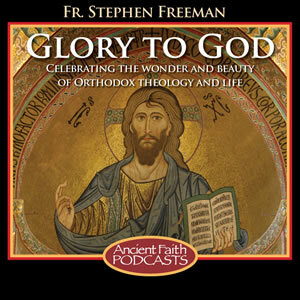 His weblog “Glory to God for all Things,” has quickly become one of the most read Orthodox sites on the web, being translated frequently in Romanian, French, and Serbian, by enthusiastic readers. What is the Orthodox view of the world in which we live and how are we to live in it? Is God in a distant place uninvolved and uncaring about what happens here or is he “everywhere present and filling all things”?